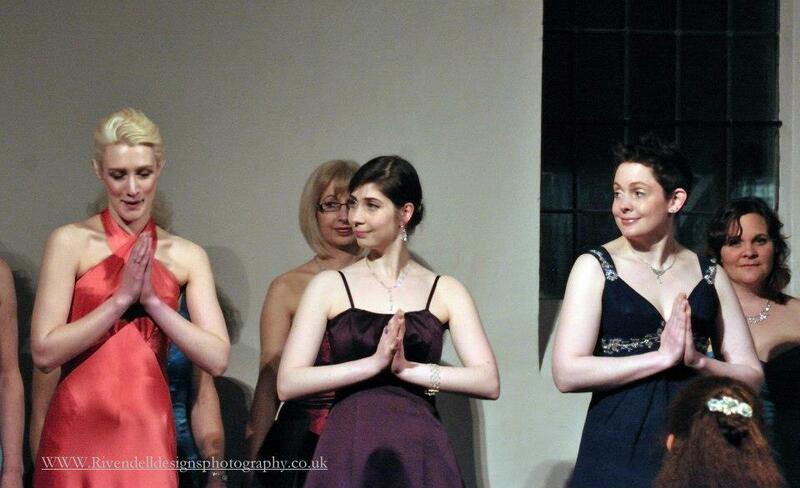 Concerts – La Nova Singers… Blog! 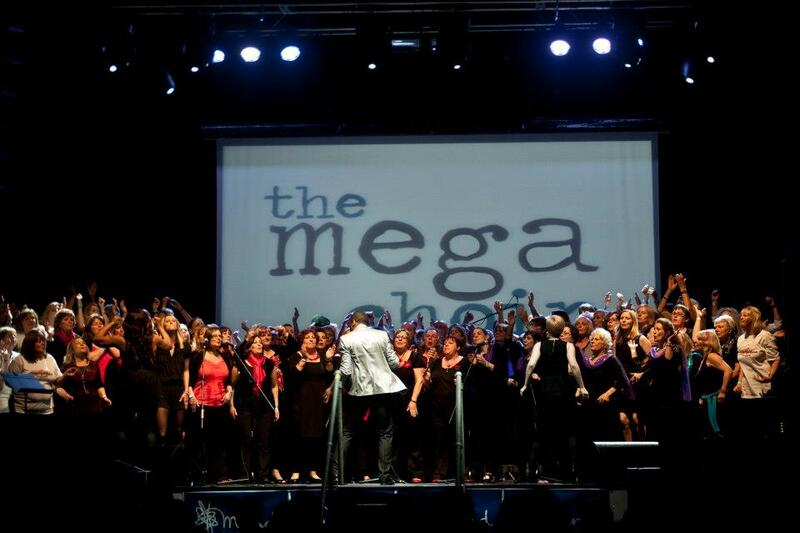 Even brighter than the moon moon moon – The Mega Choir! 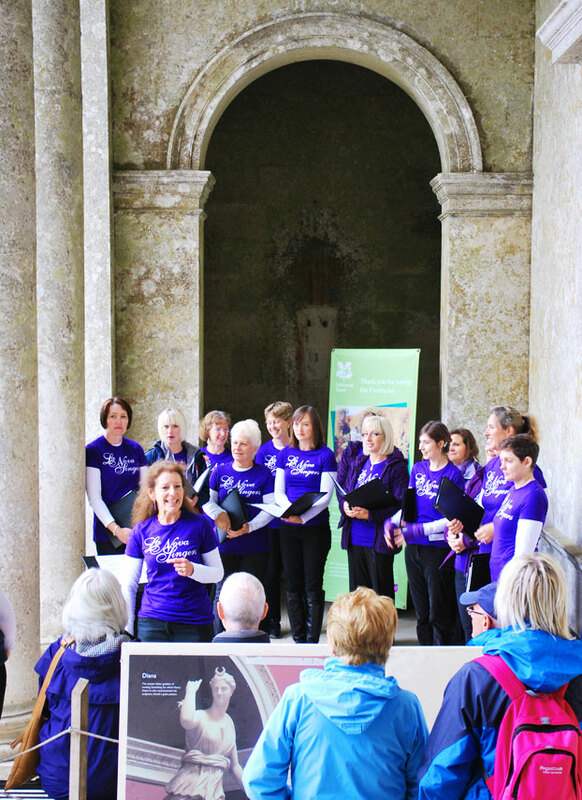 Something big hit the local singing scene this May – something big, bright and very uplifting! Do you ever feel like a plastic bag? Don’t answer that; it was a rhetorical question. 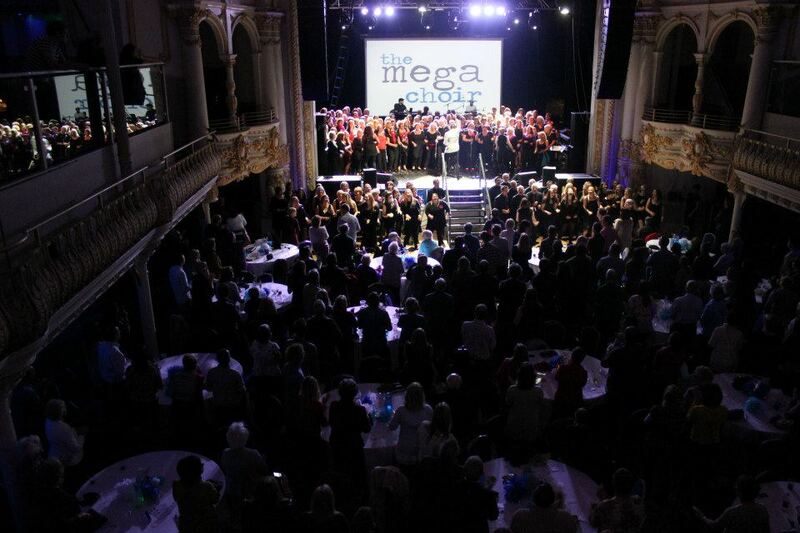 And thus it was that five fantastic forces of vocal virtuosity (that’s choirs, to the layperson) came together at Bournemouth’s O2 Academy to perform for a large and very appreciative audience. 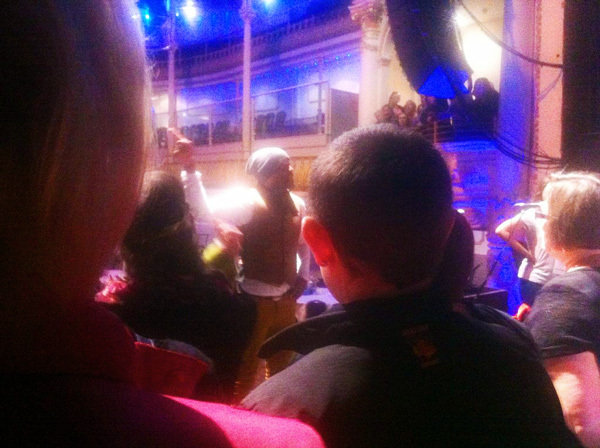 La Nova Singers performed alongside the Funky Little Choir; World Music Choir; Happy Heart Singers and the Chicken Soup Choir. 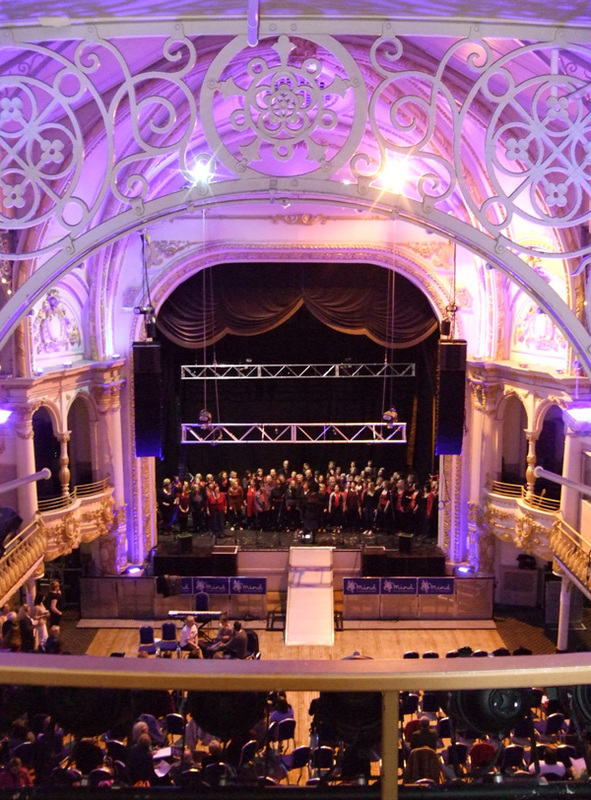 The venue was rather impressive, and used to be called The Opera House: La Nova Singers approve. 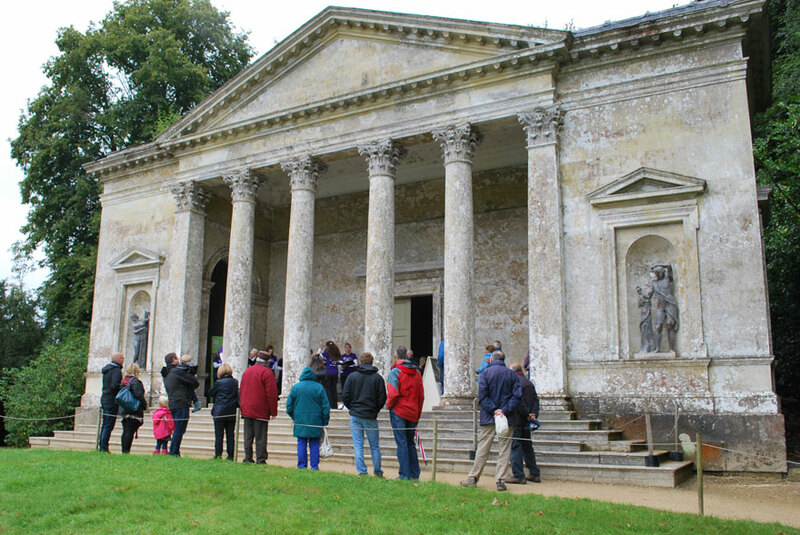 It was a long day – all the singers arrived at the venue for 11.30 am, and we were there until about 10.30 when the concert finished. The From Knowhere team very kindly provided teas, coffee and a self-serve sandwich production line. 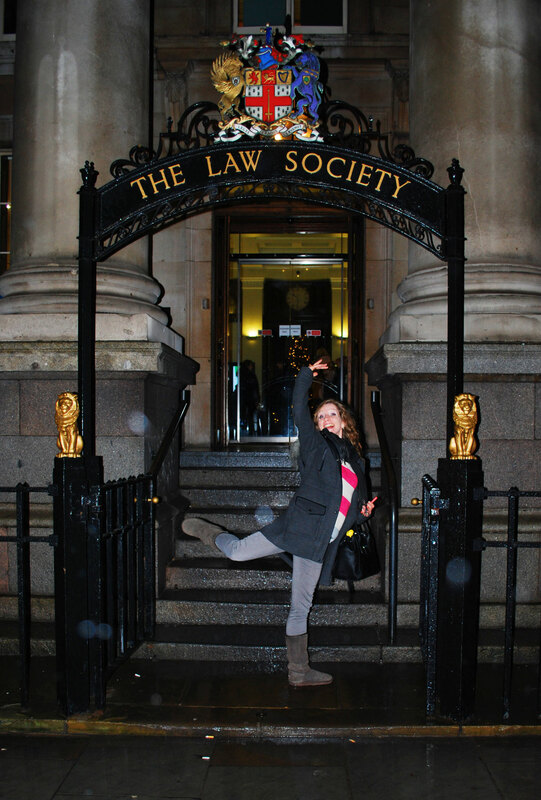 There was also an additional brilliant way to raise funds for Mind, and that was through the power of cake. It was worth participating in this event just for the deliciously chocolatey Rocky Road, available in exchange for a modest charitable donation. My bit had about half a packet of Maltesers in it. 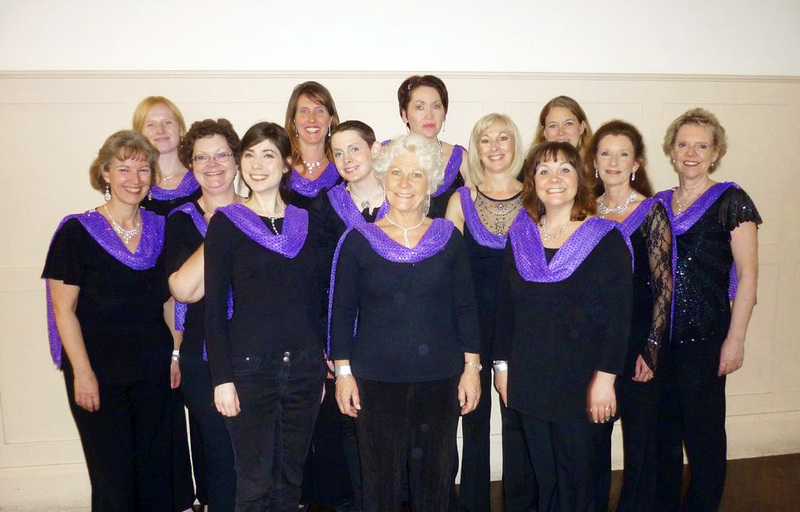 Here are La Nova Singers backstage, waiting to go on as part of the Mega Choir: for the first, and quite possibly last, time you will hear dramatic soprano Michelle Nova perform songs by Cheryl Cole and Katy Perry in public!! As well as ‘Promise This’ and ‘Firework’, the massed choir performed the classic ‘Stand By Me’ in Mark De Lisser’s distinctive arrangement; and the show closed with a feel-good sing-a-long to ‘Higher and Higher’. 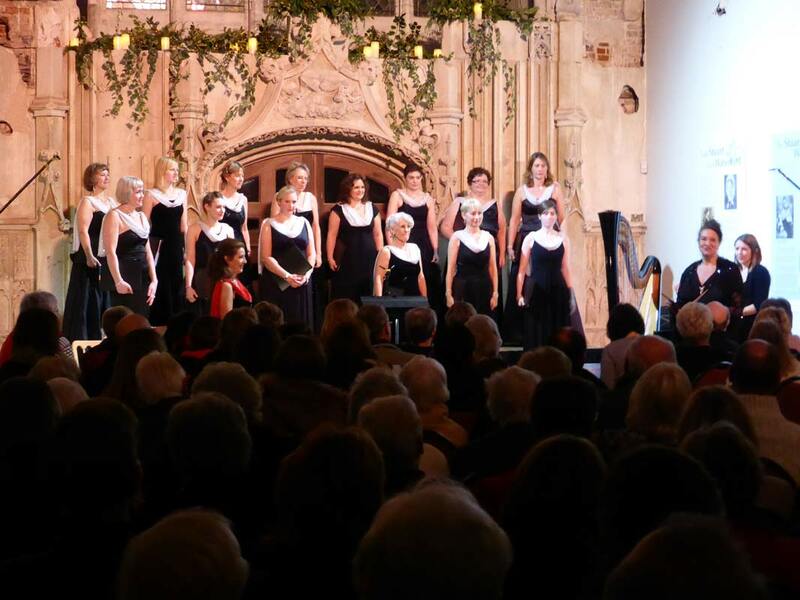 La Nova Singers also opened the second half with a performance of our more usual repertoire, which went down really well with the audience. 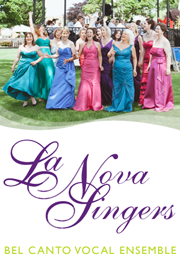 La Nova Singers perform – no VPL here! 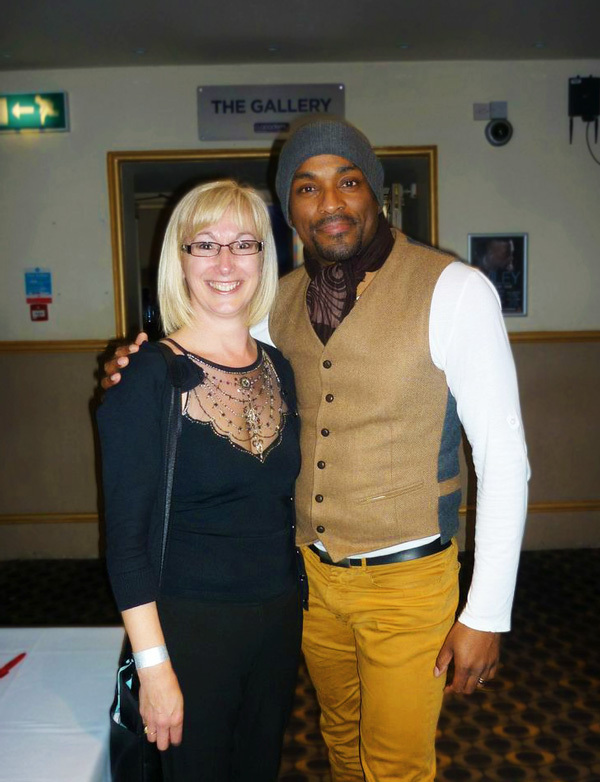 Photo by Mark De Lisser. 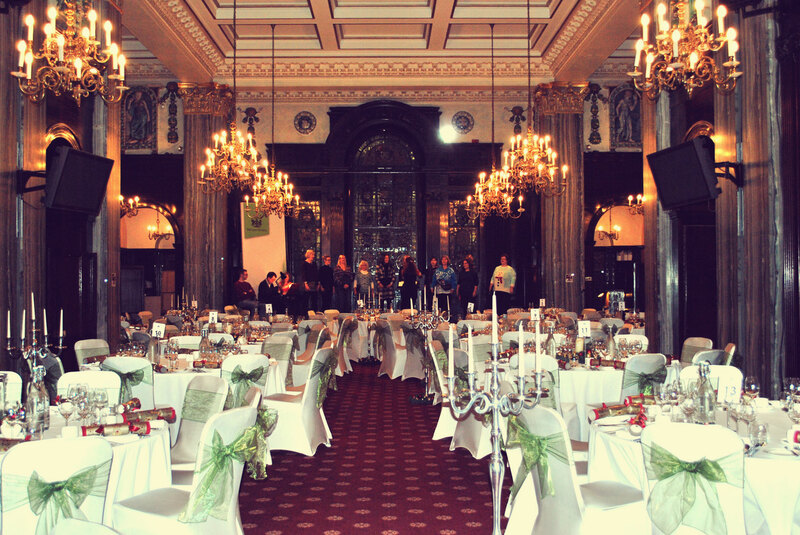 All things considered, this was a really fantastic event and we were proud to be a part of it. * unless it’s Michelle Nova, who radiates soprano-ness. People have been known to back away from her in supermarket checkout queues, fearing that a dramatic aria is imminent. Spring comes to Ringwood… well, almost. So. Last year we learned that if you make preparations to put on an event entitled ‘Summer Garden Concert‘, you will inevitably end up with the wettest summer in 100 years. 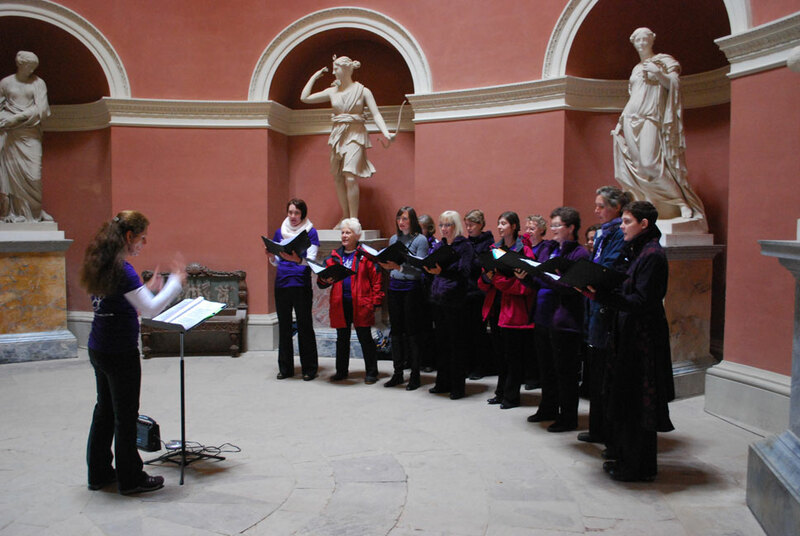 And this year, just to drive the message home, we had two concerts sub-titled ‘A choral celebration of spring’. If you’ve been outside in the last few weeks – or considered going outside, looked out of the window and then thought better of it – you will have noticed that conditions in the UK have not been exactly spring-like. 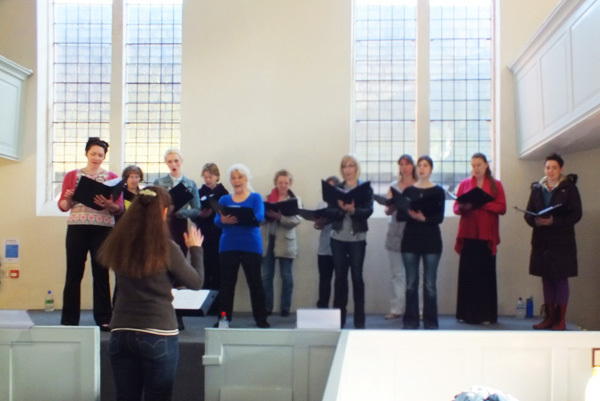 But that has never held back La Nova Singers from our mission of performing uplifting choral music, and so it was that we returned to Ringwood Meeting House on 20th April for a concert that seemed to be enjoyed by all present. 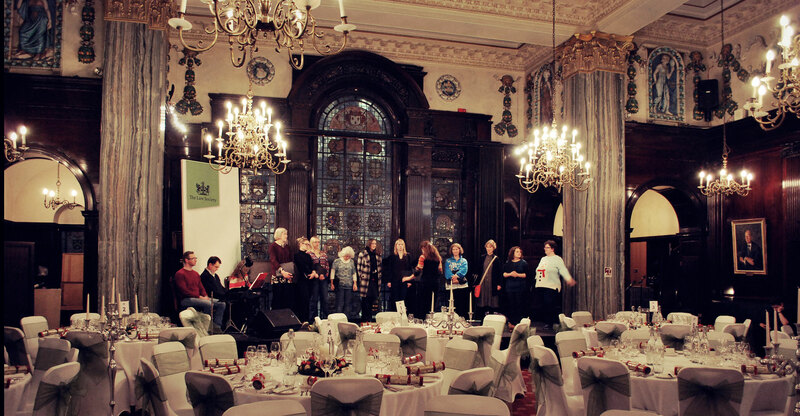 The Meeting House is an unusual venue, but a lovely performance space. Celia Cologne is no stranger to Ringwood audiences, having had a long career on the stage! 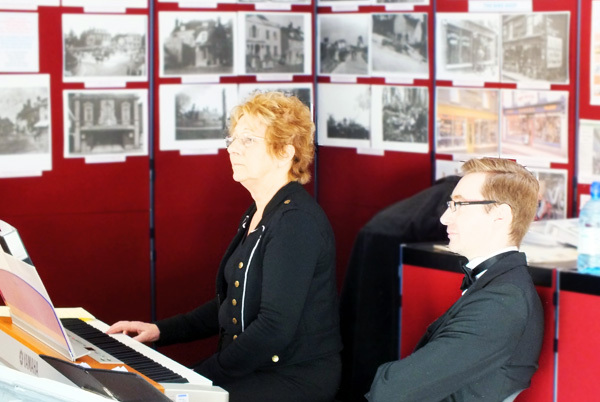 For this concert she was not only accompanying us on piano, but provided expert advice to Anne T for her Noël Coward solo, ‘Please, Mrs Worthington!’. Steve Howard was on hand for flute accompaniment and page-turning. 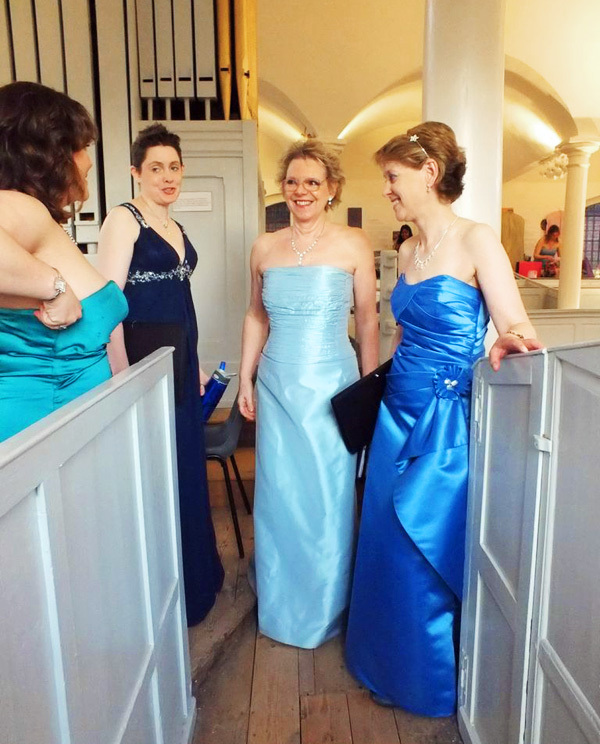 Despite appearances, no deliberate effort was made to co-ordinate dresses for this concert! 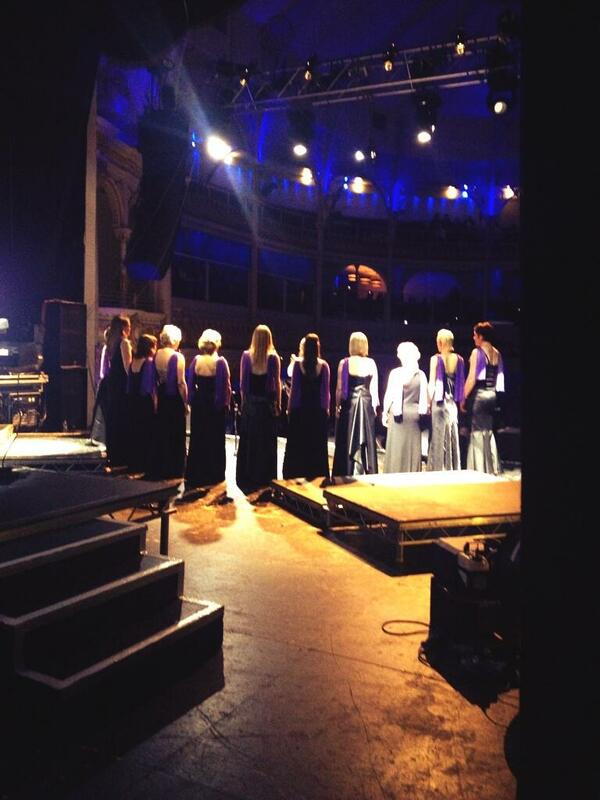 The Bella Nova Singers young ensemble also performed, slightly low on numbers but aided by Anne T and Josie . Three Little Maids refusing to be held back by the mysterious disappearance of their fans! 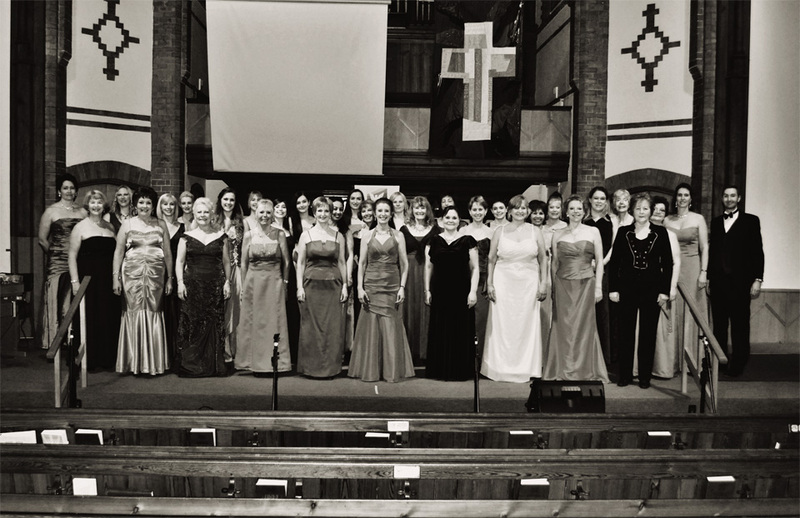 It’s not an unusual story in this day and age: a disparate group of women, brought together almost by chance and faced with the apparently insurmountable task of forming themselves into an elite singing ensemble. 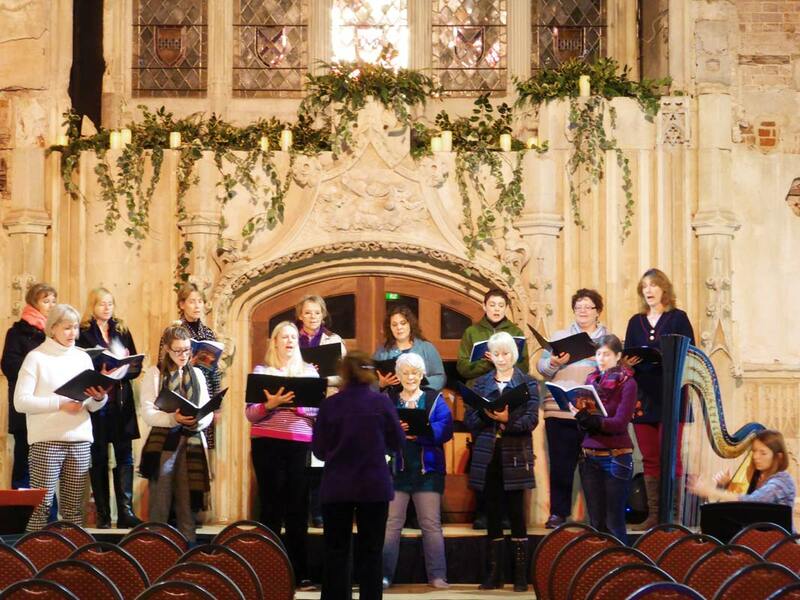 In just a few short weeks, these women became a fully-fledged choir. Their mission: to sing – aargh! – in public, and raise some money for charity into the bargain. But this is not a television show. 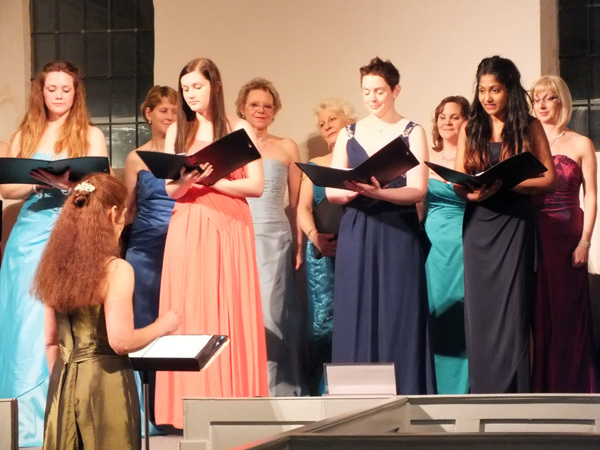 This is the Studio Choir, formed from participants in singing teacher Michelle Nova’s first all-female Bel Canto choral course. 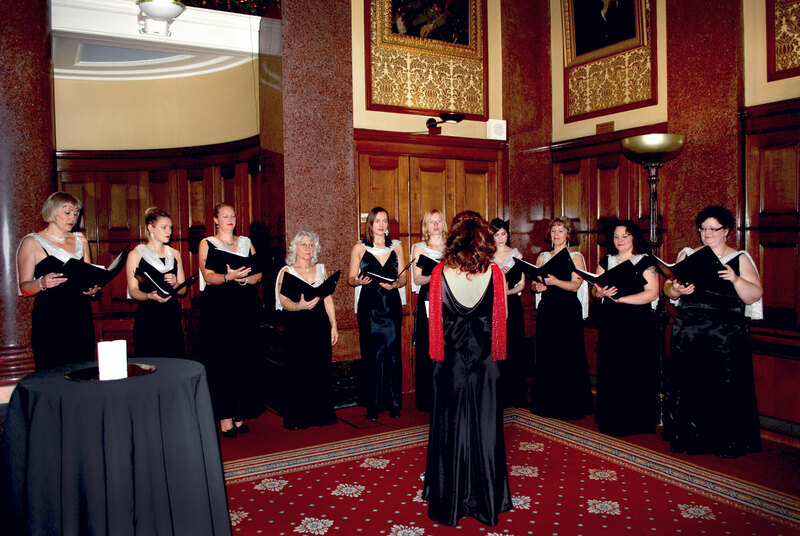 Like the now-famous Military Wives Choir created by Gareth Malone, they enjoyed the many benefits of singing: the intense focus that takes your mind off day-to-day worry; the conscious breathing and good posture; and the confidence that comes from mastering a difficult challenge. 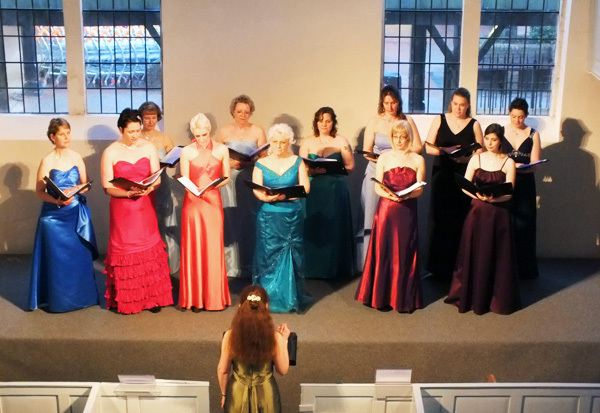 They have also had the opportunity to study techniques passed down by the great Bel Canto singers of history, and put these to use in a charity concert for Christchurch-based cancer charity Macmillan Caring Locally. 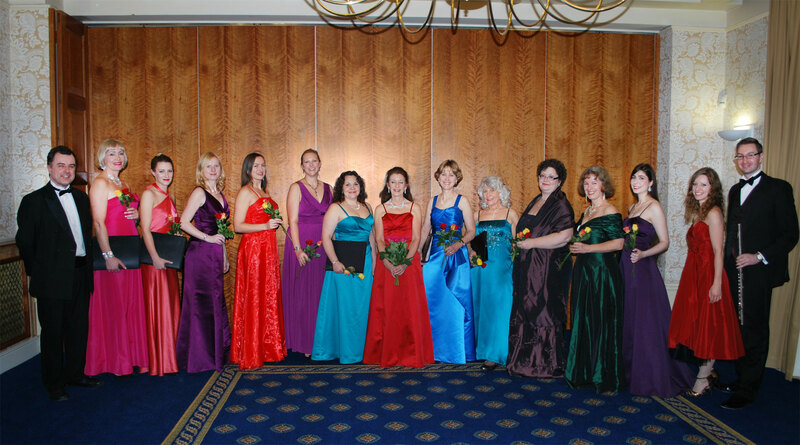 We members of La Nova Singers were of course not allowed to rest on our laurels and let these other talented women do all the singing! 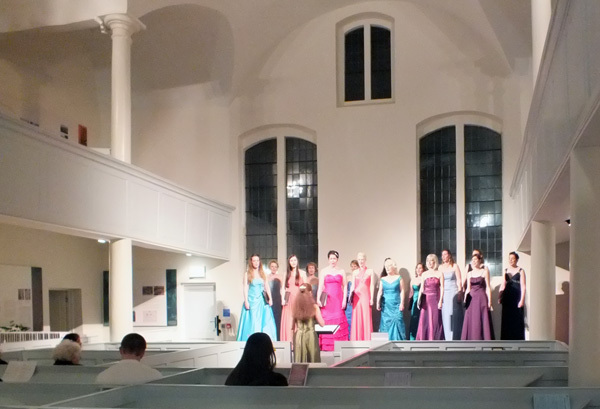 The concert, ‘Light is my Heart’, featured performances from ourselves and our ‘little sister’ ensemble Bella Nova Singers; so there was a wide range of different music for the audience to enjoy. 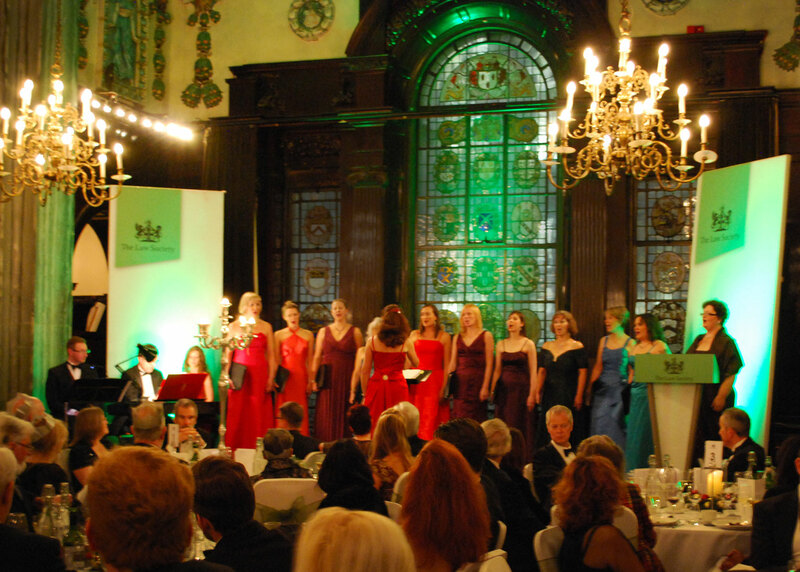 All the singers joined together to perform songs including Ricevete from Mozart’s Marriage of Figaro, and The Rhythm of Life. 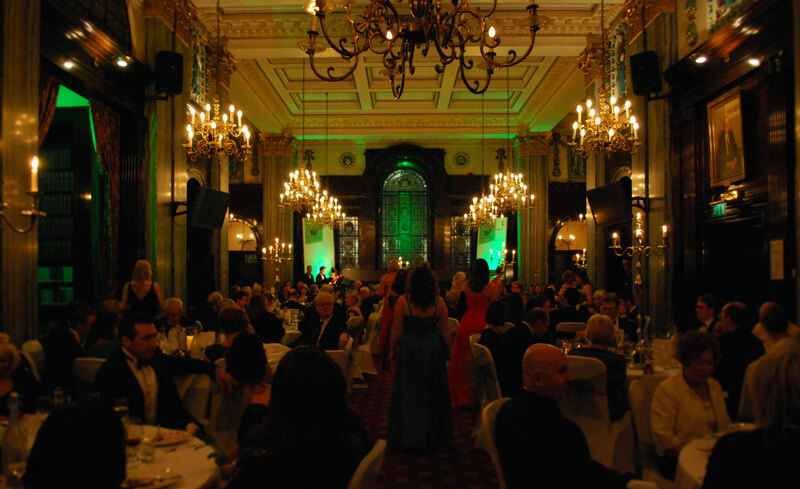 Thanks to a generous audience, we raised £365 for Macmillan Caring Locally. Exclusive video footage from the concert will soon be available from the La Nova Studios YouTube channel.